The culture of Kenya is divers. There are more than 40 tribes each with their own traditions and customs. Throughout the 20th century, the Kenyan culture has had western influences and this is evident in modern Kenya. However, the Kenyan culture, which has evolved over the centuries, is rich and very much alive. It can be seen in the visual arts, applied arts, Kenya food, music, dance, sports, fashion, literature, theatre and the Kenya people. Some communities such as the Masai have managed to retain most of their traditional way of life and a cultural safari is a good way to experience their culture. The culture of Kenya can be seen through the arts and crafts designed by different communities. They are made of locally available materials and include woodcarvings, beaded necklaces, bracelets, masks, baskets, figurines etc. A good place to find Kenyan arts and crafts is the Masai Market in Nairobi. 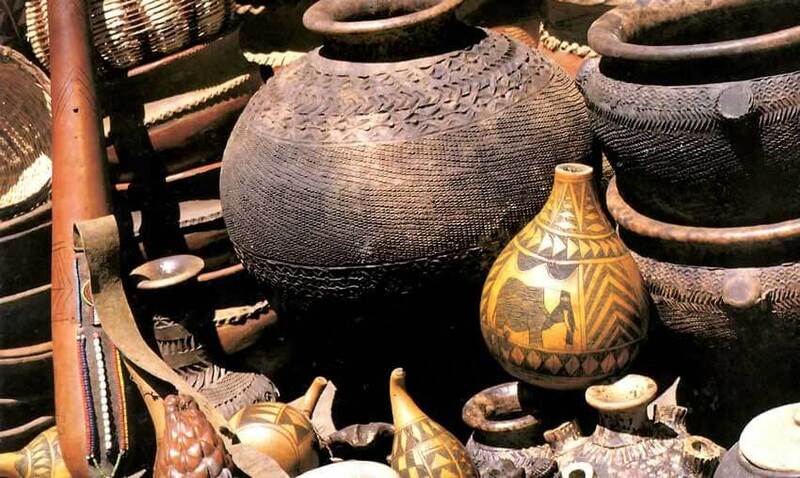 At the Nairobi National Museum you can experience Kenya’s rich cultural heritage through artifacts. There are also prints and paintings done by local artists. Every community in Kenya has their own music and dance and all you have to do to get a glimpse of the country’s musical diversity is tune into any of the more than 10 vernacular radio stations. Various restaurants in town have theme nights when music from a particular community is exclusively played, for example, the Carnivore Restaurant’s ohongla night and mugithi. Since the early 1990s, Kenya’s contemporary music started to grow and today it is among the most vibrant in Africa. Currently the most popular genre is Kenyan hip-hop. There are many books about Kenya that portray the country’s rich culture. Some of the notable titles include Facing Mount Kenya by Jomo Kenyatta, Kenya’s first president, Wizard of the Crow by Ngũgĩ wa Thiong’o, Out of Africa by Karen Blixen (also known by the pseudonym of Isak Dinesen), which inspired the Oscar-winning movie of the same name and Unbowed by Wangari Maathai, the winner of the 2004 Nobel Peace Prize. Every year the Kenya National Drama Festival is held across the country. The co-curricular activity, which is run by the Ministry of Education, aims to tap and nurture creative talent among the Kenyan youth. The Kenya National Theatre is a good place to enjoy Kenyan cultural music, dance and plays. Kenya doesn’t have a national dress, although several attempts have been made to come up with one. However, there are a lot of fashionable products produced in Kenya. For example, Kiondos – woven handbags made from sisal with leather trimmings are popular locally and internationally. Popular textiles include Kangas – women’s wraparound skirts with beautiful patterns, and often with Kenyan proverbs imprinted on them and kikois – type of men’s sarong that comes in many different colors and textiles. Kenya is renowned for its athletes who have dominated the middle- and long-distance races. The country has also performed well internationally in volleyball, cricket and boxing.